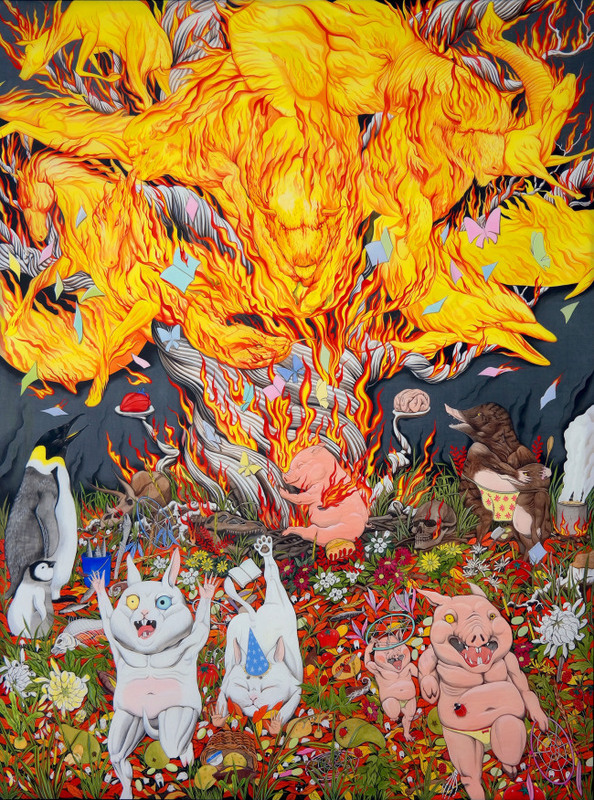 Korean artist Kim Hun-kyu won this year’s Chadwell Award in early October. The Chadwell Award, established by Andrew Post and Mary Aylmer in 2010, names an artist every year among the recent fine art master‘s degree graduates from Royal College of Art, Royal Academy Schools or Slade School of Fine Art. 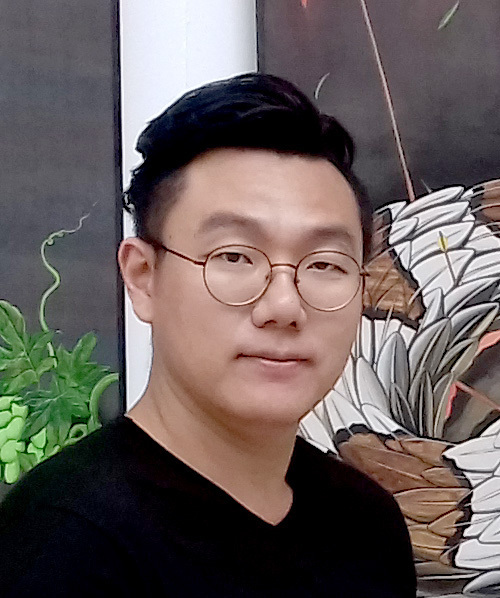 Kim, known for his use of traditional Korean painting techniques, is currently an instructor at Kyung Hee University in Seoul. He has previously lectured at Anglia Ruskin School of Visual art and Writtle University of Chelmsford in England. The Chadwell Award carries a cash prize of 5,000 pounds ($6,550) and comes with the use of a studio in the East End of London for a year, as well as a private exhibition in the UK capital. Kim has won various art prizes, including being named runner-up for the 2016 HIX award. A graduate of Seoul National University where he majored in oriental painting and aesthetics, Kim earned a Master of Arts degree in fine art from Royal College of Art.